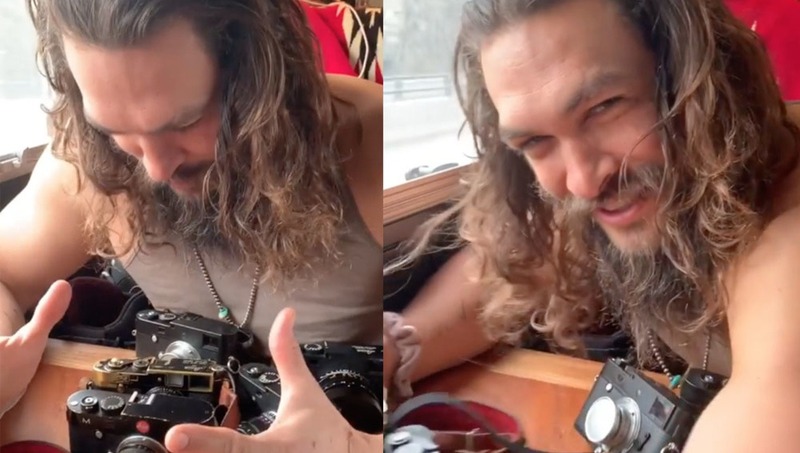 In a new video posted online, Game of Thrones and Aquaman actor Jason Momoa has revealed what he calls his “addiction” to Leica cameras. He’s also been hinting at a collaboration with the camera giant. Posting the clip to his Instagram page, Momoa can’t hide his excitement as he picks up his cameras and talks his audience through the various models. He shows off his collection, which includes vintage Leicas such as the 1958 M2 and a 1930 Leitz 73mm lens. His arsenal also boasts newer models like the Leica M10-D and a Noctilux. “Excited to start a new project and film. Shooting movies on the @reddigitalcinema @leitzcine and photos on @leicacamerausa #LeicaSummicronM.#M10.” He also makes references to how it is going to be “a great couple years filled with art,” insinuating that the two may be in some kind of ongoing partnership. 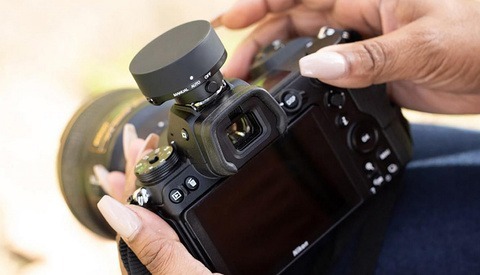 The collaboration comes after the Hollywood actor appeared in several social media posts by Leica over the course of 2018. In each, he was pictured shooting with one of their cameras. Interestingly, Momoa’s interest in photography may have passed on from his mother, who was a photographer. See Momoa discuss his Leicas in the post below. From the guy who ripped pages out of a co- star’s book because he wanted attention... please Leica don’t collaborate with him. Rich guy likes expensive stuff? Wow. I'm probably the last person on earth who's never watched Game of Thrones. So I have absolutely no idea who this guy is. 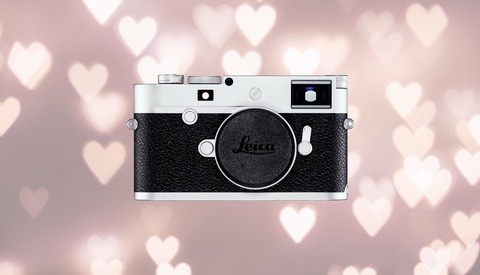 Plus, Leica. Also Star Gate Atlantis. Likable fellow. James Gandolfini was an avid fan too. He was a frequent visitor to the Leica gallery in NYC. No need to be mean spirited . 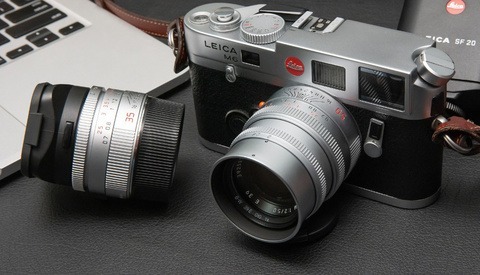 Leicas are beautiful cameras with a rich history . He can afford them and there’s nothing wrong with that . I would get one if I could .